Fresh Lemonade and Cold Sweet Tea! 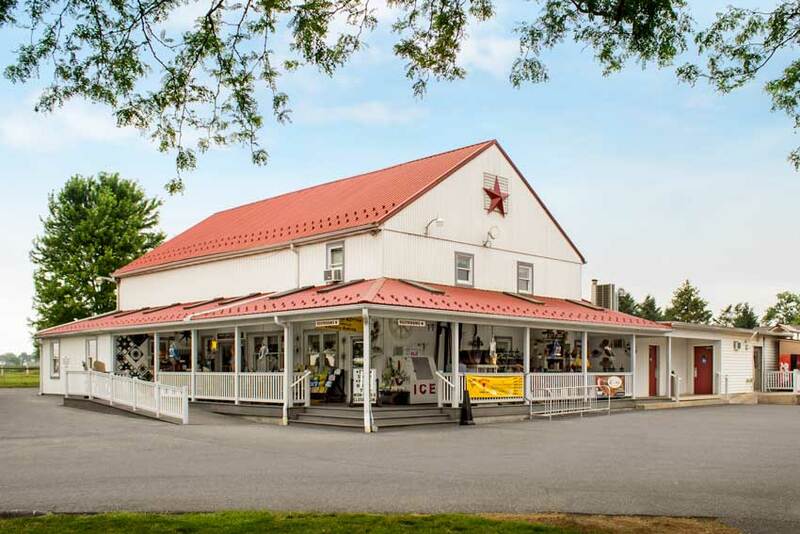 Located in the heart of Amish country, this is a place you don’t want to miss as you travel through Lancaster County. We specialize in making delicious, homemade baked goods that are unlike anywhere else! At the Bird-in-Hand Bake Shop, we have a large selection of breads, potato rolls, cinnamon buns, whoopie pies, shoo-fly pies (voted #1 ten years in a row), cookies, and so much more. Our store is a destination, not just a stop. We have lots of locally made Amish crafts, large outdoor play area, a petting zoo and a picnic area for your enjoyment. Stop by and enjoy the many things that Lancaster County has to experience right in our store! We are sure you will not be disappointed. All of our baked goods are baked fresh daily and are guaranteed to make you want to come back for more! 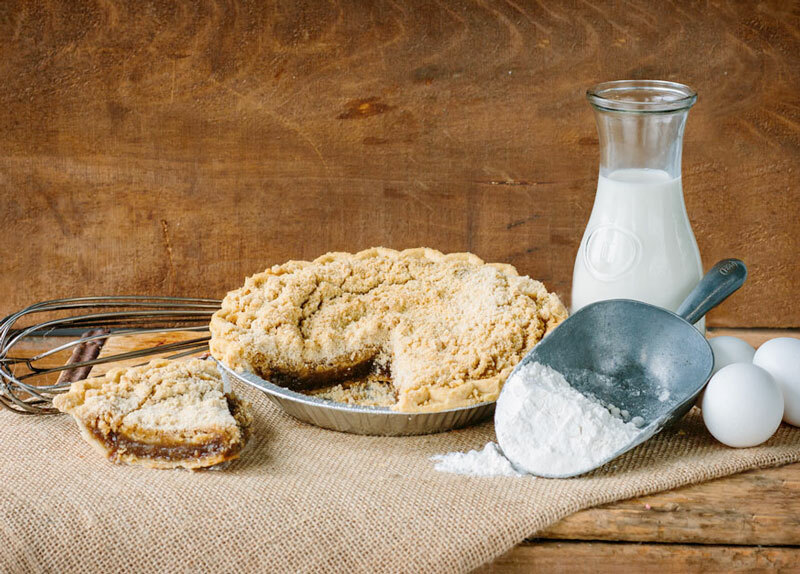 Our Shoo-fly pie has been voted #1 for 10 years in a row! 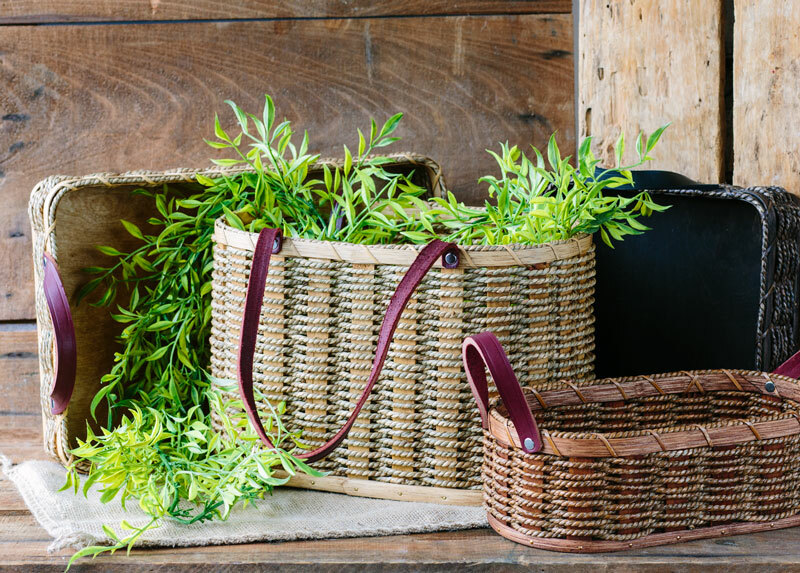 Explore our gift shop full of local handmade Amish crafts. You’ll find lots of toys, souvenirs, handmade crafts and baskets. Stop in and our browse our large selection of bulk foods and canned goods. 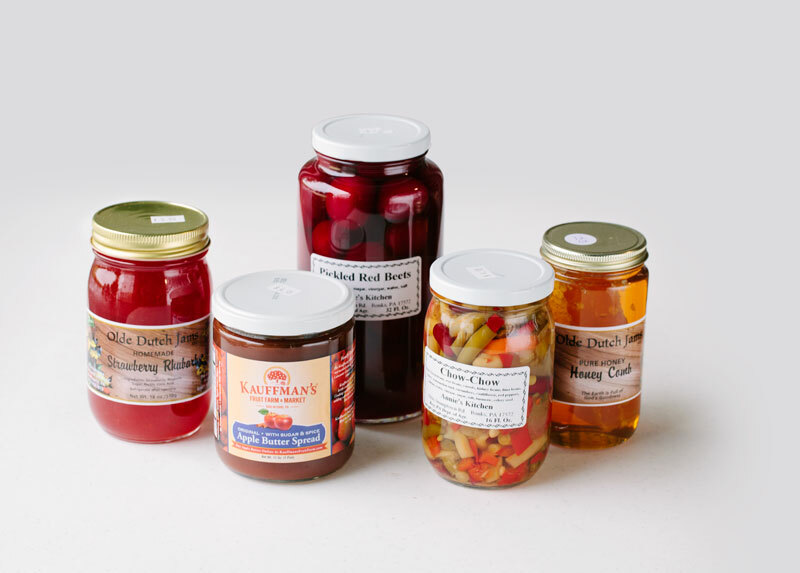 We carry lots of jams, pickled veggies, snack mixes and so much more. 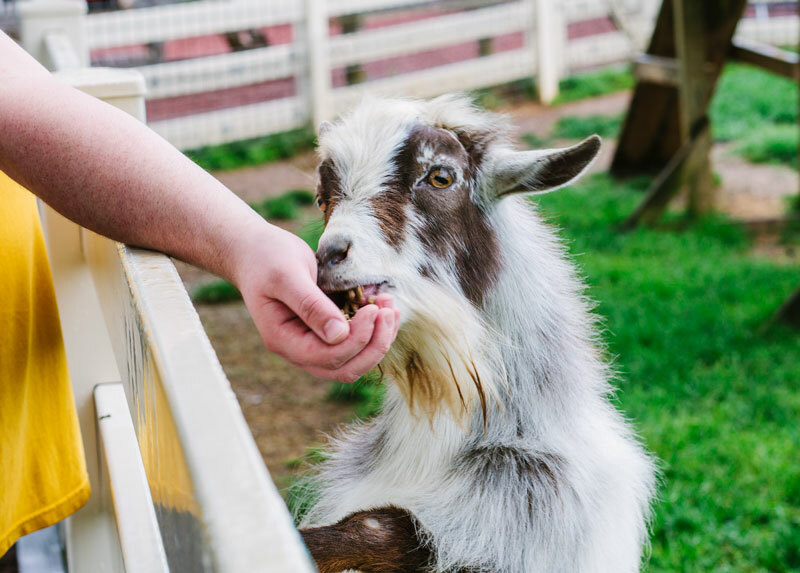 Break up the travel boredom by experiencing our petting zoo, play area and picnic area. Our delicious homemade ice cream or a hand rolled soft pretzel will be perfect after a day of exploring all that Lancaster County has to offer.